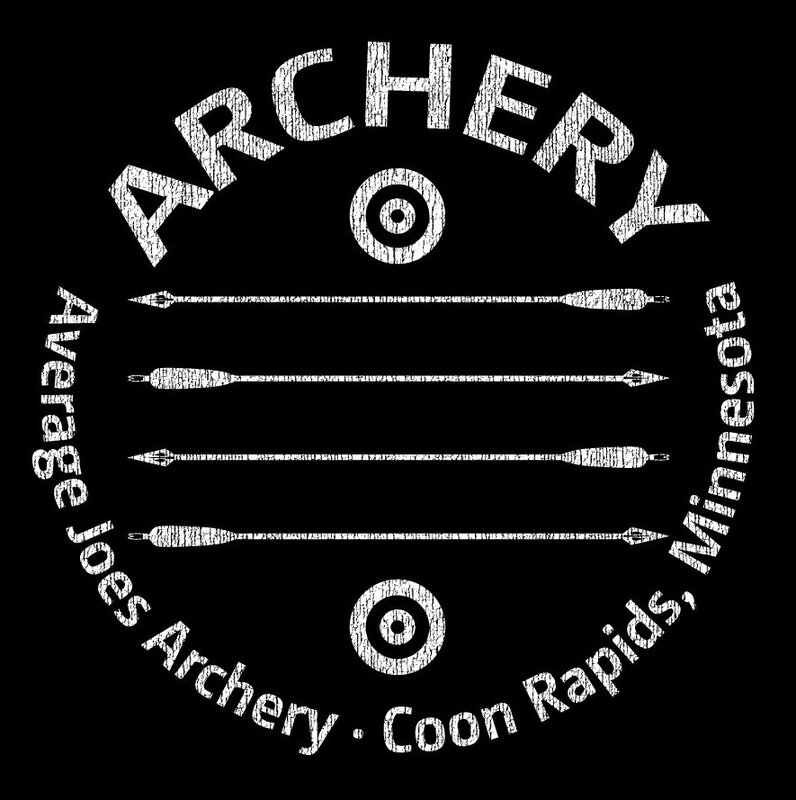 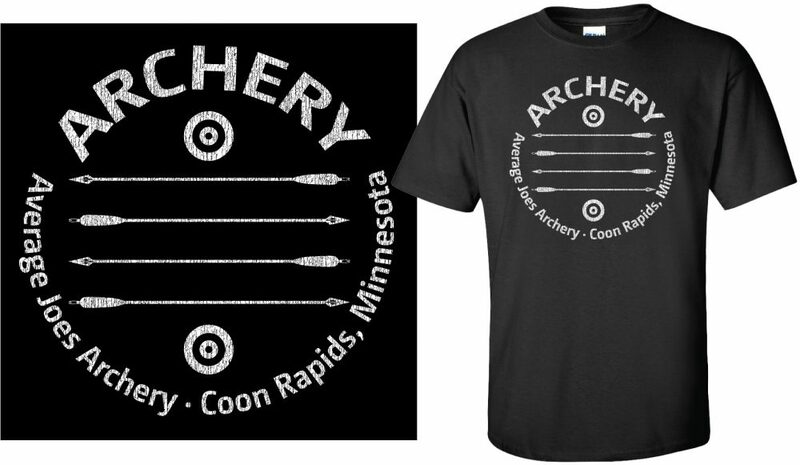 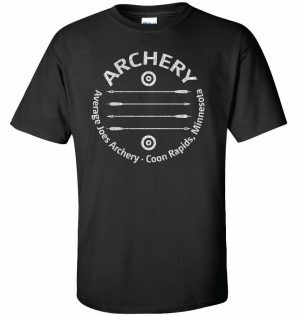 Average Joes Archery custom designed vintage crest shirt. 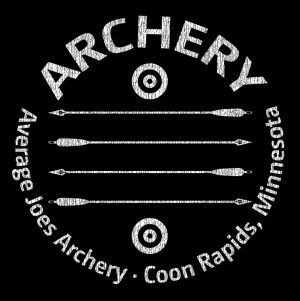 Average Joes Archery custom designed vintage crest shirt. 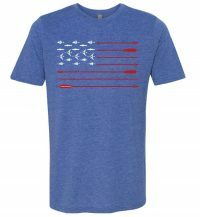 Men’s triblend crew t-shirt.